This is Money Mail 37 and we’re working on the new theme of Self-Actualisation! Ooh I love a new theme! Let’s take a moment to recap on self-actualisation and what it means for your Wealthology Profile. For our purposes, it means "I can be what I want to be". Knowing that you can be what you want to be means having the ability to know that you can fulfil your true potential, exactly as you want to. It’s important because generally you will only do what you believe you can do. 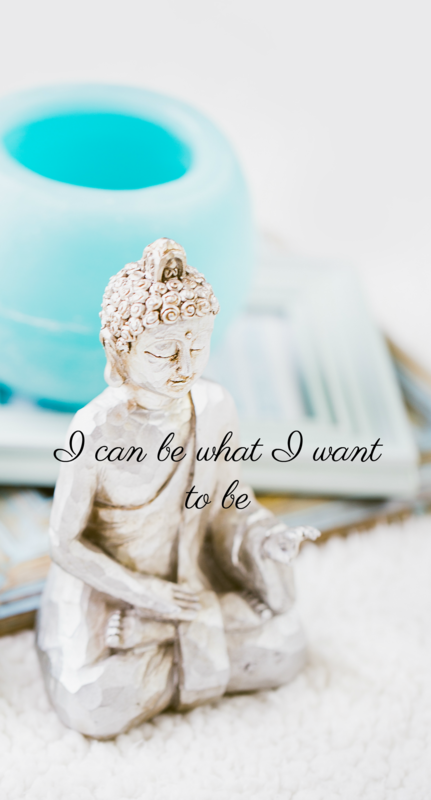 So, when you remove the blocks to self-actualisation, you open up to knowing that you can be what you want to be. This can be a truly remarkable change. The Achiever – thinks they’re too flawed to share their real selves with the world. They’re often burdened with ‘secrets’ – resentments, feelings of being undeserving, and negativity – that they think they have to be pure of before they can become what they want to be. The Strategist – evades self-actualisation because they don’t want to go through the discomfort that comes just before change. They do everything to avoid feeling their own growing pains. When they feel challenged, they look for external reasons, and avoid feeling their own pain in the way they need to for change to occur. The Hustler – gets blocked from self-actualisation because they think they’re listening to their intuition, when it’s actually the voice of fear. They believe they’re being guided to success, and keep trusting their gut feelings. What they don’t realise is that they’re not actually depending on their intuition; they’re listening to the fears that are trapped in their subconscious. The Guardian – thinks no one will be there to help them when they become what they want to be. They worry that they’re going to rise up, and then crash back down because they won’t have the help they need. They don’t want to achieve their dreams, to immediately see them slip away. The Thinker – can’t self-actualise because they don’t feel free to express their uniqueness. They can’t imagine a time, or place, or group where they would be accepted if they became what they wanted to be. The Light – thinks self-actualisation will mean that their friends no longer like them. Connection is extremely important to them for a sense of peace and security, and they fear that they’ll be ejected from the tribe if they become what they want to be. Repeating this phrase out loud, and confidently, will gently shift your energy and keep you focused on this work. Accepting blame and taking responsibility go hand in hand, but often neither are easy to do. Can you think of a time where you avoided blame, when you know you should have put your hands up and accepted it? When you avoid blame how does it affect you? This is such a common fear. It's often set up in childhood when we've been given a right bollocking (especially by someone who isn't a parent) and it's shaken us up. We don’t always understand our fears, or where they came from, but most of the time there is a reason, a trigger, something that makes our fear feel legitimate. So take some time, think about why you might fear being blamed? It might not be on the surface, so take a few minutes and feel into it. If it helps, maybe do some journaling around it to find the source.